Villano | MD is proud to offer laser treatments to eliminate or minimize spider veins to help you uncover your clearest skin ever. The YAG laser system is a popular, non-invasive medical tool that provides safe, fast, and effective treatments. Spider veins are the red, blue, and purple thread-like veins that have a branching pattern and sit near the surface of the skin, often resembling a spider’s web. Usually found on the thigh, lower leg, and face, spider veins are progressive in nature and increase in both number and visibility with age. This causes many women to feel uncomfortable in their own skin, hiding their legs or covering the veins on their face every day with makeup. 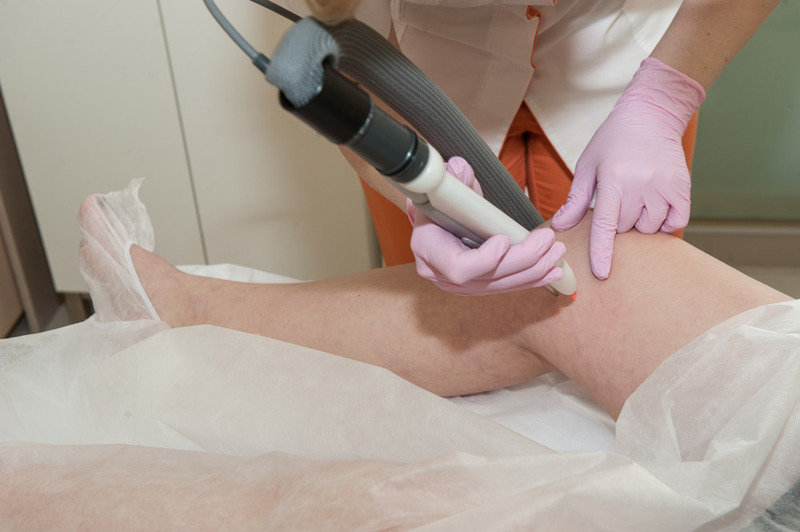 Laser vein treatments can erase spider veins from your skin so you don’t have to hide anymore. Laser vein treatment is always done in the comfort of our office under local anesthesia and typically takes under an hour. 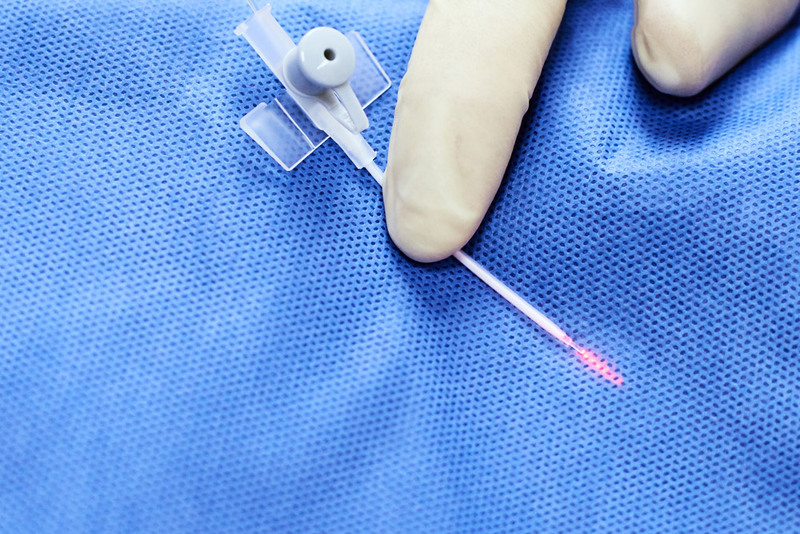 The YAG laser uses a focused beam of light to target veins so that they will seal and fade. Over the next couple of weeks, the vessel will be reabsorbed by the body and disappear. The YAG laser allows delivery of a precise dosage of energy to efficiently remove unwanted spider veins without pain or affecting any nearby skin. The number of treatments needed to remove spider veins varies from person to person based on the size of the area or areas you’d like to have treated. However, the best results are seen in patients who commit fully to the treatment process. While some patients report seeing results after just one treatment session, most require two to six to achieve their desired results. There is no downtime after your spider vein treatment, and regular activity can be resumed immediately. WHAT AREAS CAN THE YAG LASER SYSTEM TREAT? Our comfortable, state-of-the-art facility is home to the best cosmetic and medical care available. At Villano | MD, our doors are always open to new patients. If you are interested in spider vein removal in Bend, Oregon, please contact the office of Dual Board Certified Facial Plastic Surgeon Dr. Michael E. Villano for your free consultation.